7.20€ Bottle 75 cl Tax incl. our Fincas Vitarán and Vizcarral harvested manually in small capacity boxes. 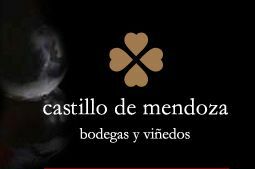 Pre-fermentative maceration of must and skins in cold at a controlled temperature of 8 ºC. Alcoholic fermentation of the virgin must, free from pressing, in new Hungarian oak barrels. Aging in the same Hungarian barrel, on its fine lees for 3 to 4 months. Colour: Straw yellow with greenish iridescence. 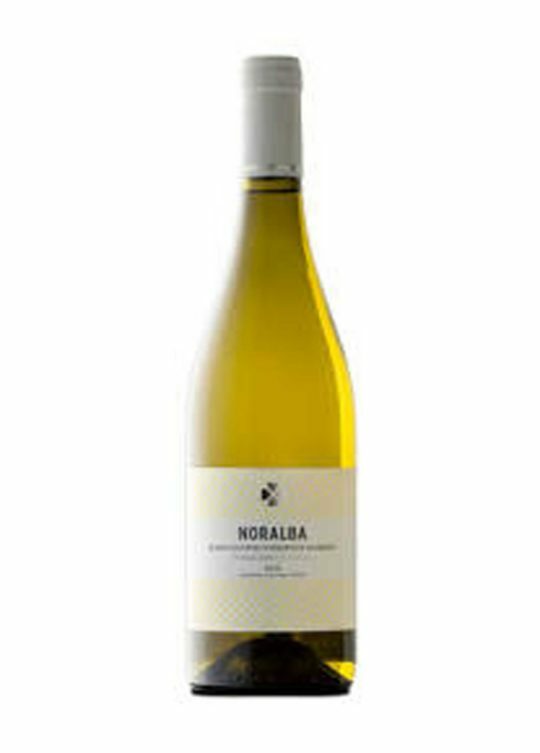 Nose: Intense aromas of white fruits, pear and apple, mixed with touches. spices from their ageing in wood. 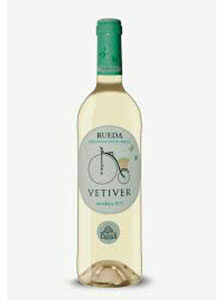 Taste: On the palate it is fresh, balanced and intense, with a wide and unctuous step in the mouth. mouth and an aromatic and persistent finish.